Away from the glitz and glamour of the major car unveilings, we unearth the most interesting sights from the rest of the show. 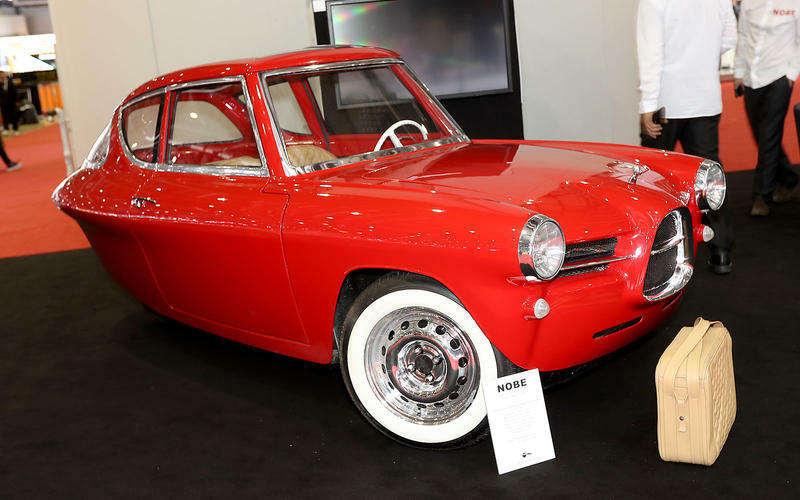 Looking like something that burst onto the scene in about 1957, the three-wheeled Nobe is meant to represent the ultimate in sustainability. The battery pack is easy to upgrade as new technologies emerge, the body panels can be easily swapped if they weather or get damaged.